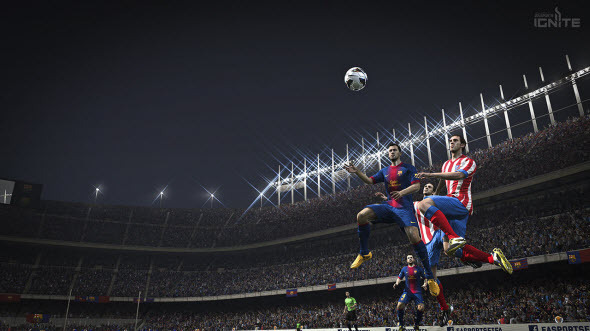 Year in year out FIFA and PES series are the eternal rivals. These two football simulators are trying to leave each other behind, but every year they both get a lot of fans. 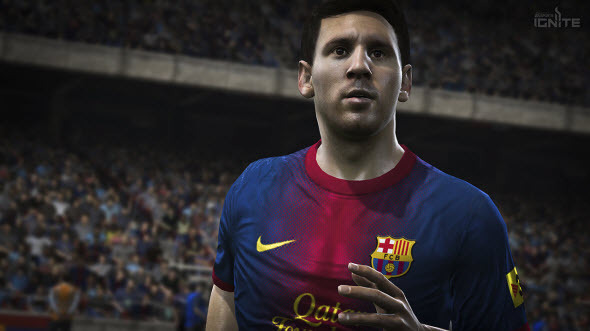 Who will be the first in this year's confrontation of FIFA 14 vs. PES 2014? Let's try to find out the answer comparing the new screenshots of both games. 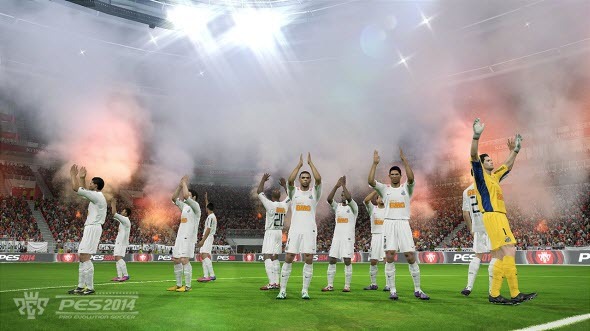 Before the E3 expo EA and Konami posted several new screenshots of both football simulators. Moreover, most of them are taken from the games for next generation of consoles. The first couple of images for comparison shows the faces of the footballers in both games. 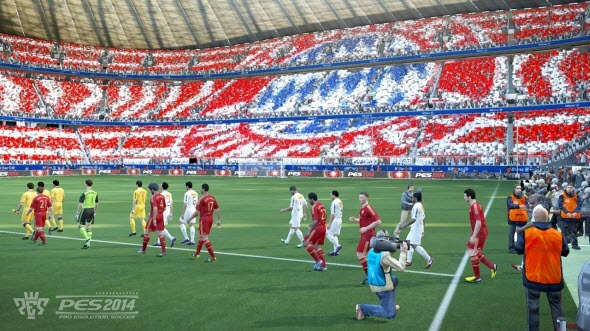 The first screenshot is from the FIFA 14 game and the second one describes PES 2014. This pair of images shows the lights in the games. 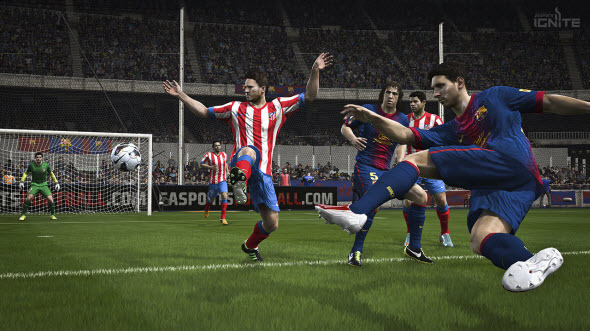 The next stage of the FIFA 14 vs. PES 2014 comparison is a dribbling and kick. Which game will win the war of football simulators this year? Which one is your favourite? Write in the comments below.